Plitvice Lakes National Park contains a series of beautiful lakes, caves, and waterfalls. These have been formed by processes typical of karst landscapes such as the deposition of travertine barriers, creating natural dams. These geological processes continue today. The Plitvice Lakes basin is a geomorphologic formation of biological origin, a karst river basin of limestone and dolomite, with approximately 20 lakes, created by the deposition of calcium carbonate precipitated in water through the agency of moss, algae and aquatic bacteria. These create strange, characteristic shapes and contain travertine-roofed and vaulted caves. The carbonates date from the Upper Trias, Juras and Cretaceous Ages and are up to 4,000 m thick. In order to maintain and preserve the natural characteristics of the lakes, the whole of surface and most of the subterranean drainage system has to be embraced by extending the original borders of the park. The new areas comprise layers of karstified limestone with dolomites of Jurassic age. There are 16 interlinked lakes between Mala Kapela Mountain and Pljesevica Mountain. The lake system is divided into the upper and lower lakes: the upper lakes lie in a dolomite valley and are surrounded by thick forests and interlinked by numerous waterfalls; the lower lakes, smaller and shallower, lie on the limestone bedrock and are surrounded only by sparse underbrush. The upper lakes are separated by dolomite barriers, which grow with the formation of travertine, forming thus travertine barriers. Travertine is mostly formed on the spots where water falls from an elevation, by the incrustation of algae and moss with calcium carbonate. The lower lakes were formed by crumbling and caving-in of the vaults above subterranean cavities through which water of the upper lakes disappeared. 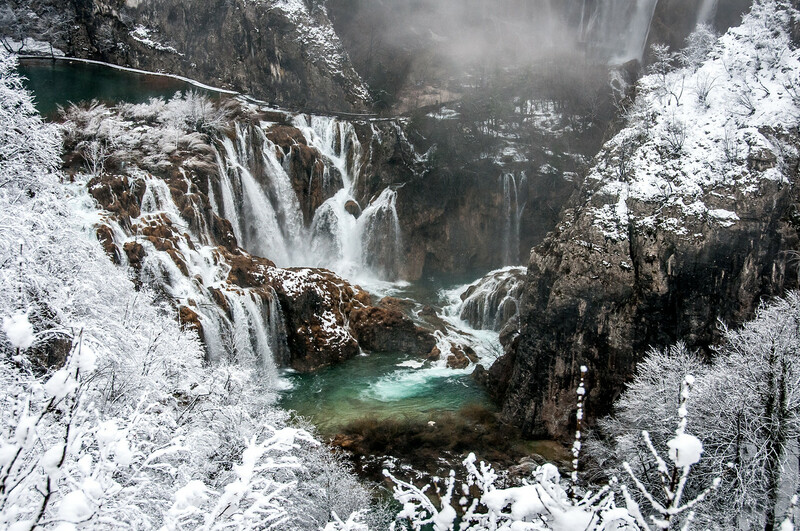 Plitvice is without question one of the most spectacular national parks in Europe. What it is, is simple enough: a chain of lakes connected by waterfalls. However, the visual effect of the lakes, the falls and the color of the water makes for one of the most amazing views you will see on the continent. It is a scene which would be right at home on a Japanese painting. I had the luck (or misfortune depending on how you look at it) of being in the park during a freak April snowstorm. The ‘winter wonderland’ effect is something that is seldom seen in the park and I was lucky to get photos of. 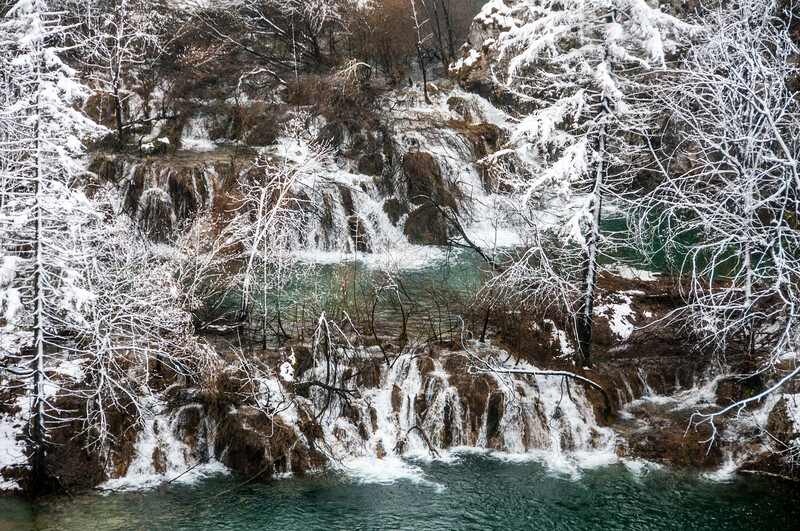 Plitvice is about a 90 minute drive from Zagreb or Zadar. If you are in the region I would highly recommend a visit. 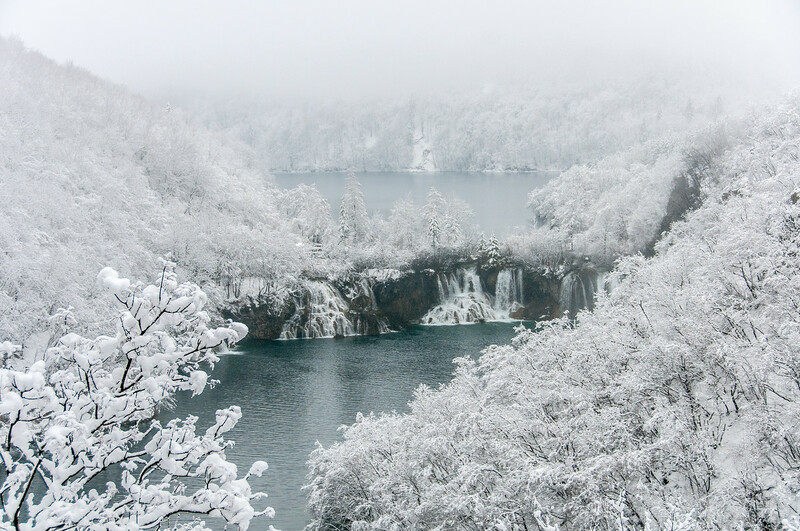 Plitvice Lakes National Park is one of the oldest national parks in Southern Europe. It is also Croatia’s largest and most popular national park. It was recognized as a natural UNESCO World Heritage Site in Croatia in 1979. The park was established in 1949 in an effort to preserve the mountainous karst area in Central Croatia. The park is located close to the border of Bosnia and Herzegovina. The protected area encompasses 296.85 square kilometers. The park is visited by over 1 million tourists per year. It is also known as a Protected Natural Value of Croatia. Plitvice Lakes National Park is known for the lakes that are arranged in cascades. There are about 16 cascading lakes within the park. These lakes were formed due to the confluence of small rivers and subterranean karst rivers. Hence, all of these lakes are interconnected and has resulted in this unique natural formation. In addition to being connected, these 16 lakes are also separated between upper and lower clusters due to the runoff from the mountains. Some of them can descend from an altitude of 636 to 503 meters. They collectively span an area of about 2 square kilometers. 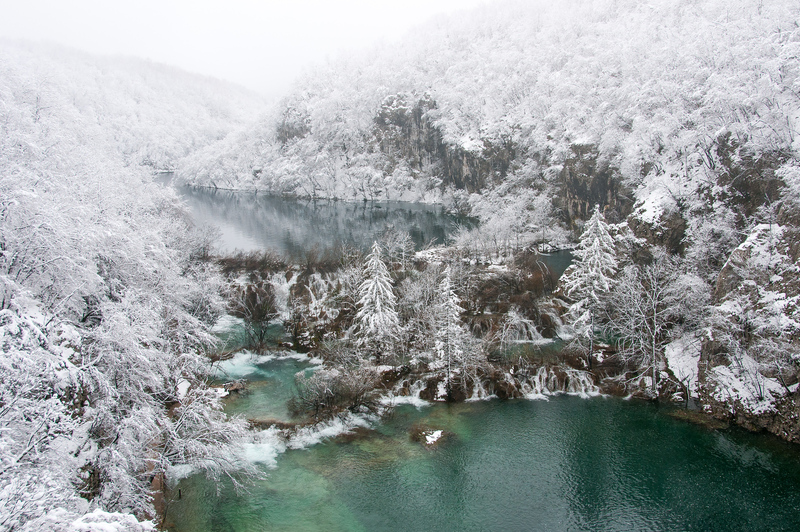 The largest lake formation within Plitvice Lakes National Park is the Korana River. There are plenty of other recreational facilities and activities that tourists can enjoy while exploring Plitvice Lakes National Park. For example, you can explore the Medvedak hiking trail or the instructive trail ‘Corkova Bay and Plitvica’. Aside from hiking trails, there are also cycling trails available within the park. There are also restaurants, cafes, and souvenir shops within the park grounds. Swimming is not allowed in the park. 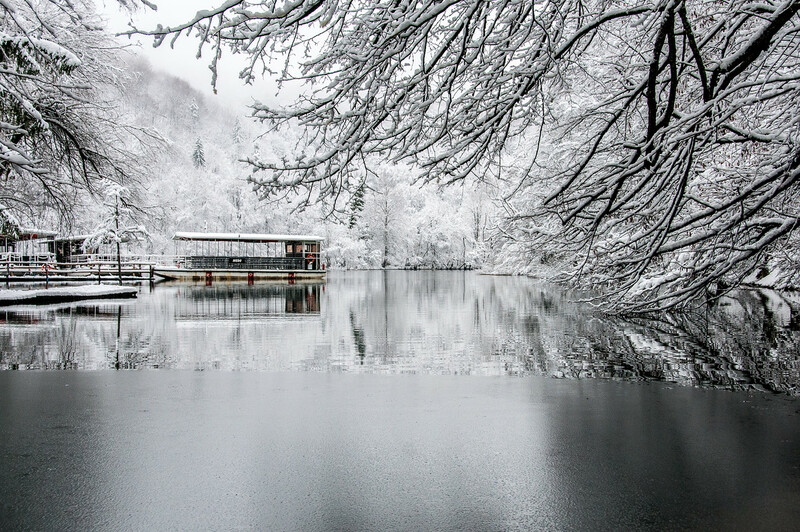 Before you can enter Plitvice Lakes National Park, you need to present a ticket. The ticket price for non-students is 110 KN for a day tour and 180 KN for two days (during the off-season). For students, a day tour ticket will cost 80 KN. The ticket will entitle a free boat ride to cross the lake. If you are traveling during peak season, be prepared for a long queue! Ticket offices are available on the path at the park entrance. 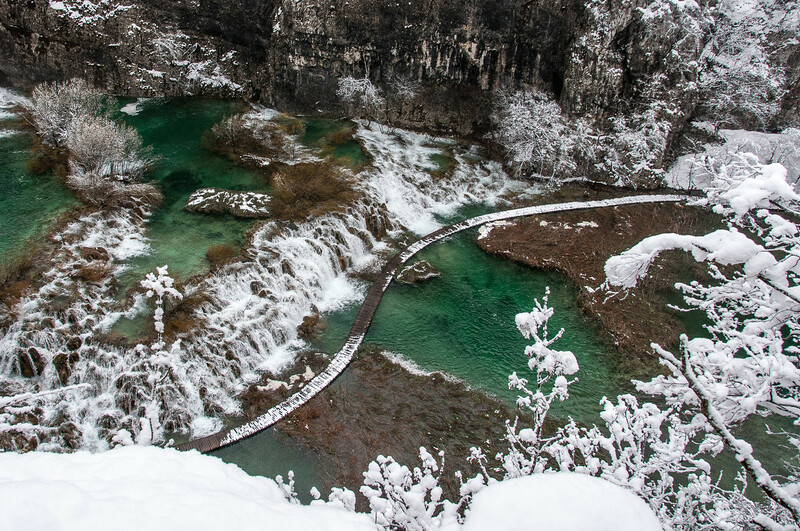 If you want to visit Plitvice Lakes National Park, you need to know how to get here. There are plenty of options available for your mode of transportation. First and foremost, if you are traveling from outside Croatia, you can choose to fly to any of the major airports such as Split Airport, Dubrovnik Airport, or Zagreb Airport. The national airline is Croatia Airlines. The most common option is to take a bus from Zagreb, Split, or Zadar. Buses traveling from any of these cities have routes that will spot at the entrance of Plitvice Lakes National Park. Make sure you ask the driver if they are headed to this route. Go to the bus stop early because the routes are unpredictable schedule-wise. There are also private taxi transfers that can offer to drive you to the park. However, you should expect them to be a bit more costly than taking a bus. 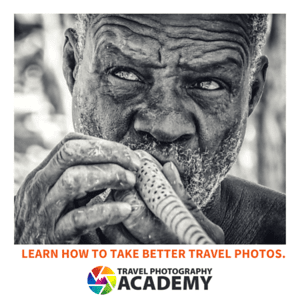 You can also book via a tourist agency. Most of these agencies will offer a 4-seat car that can drive you to the park and then pick you up at the end of the day to take you back to the hotel. Amazing photo! What an incredible UNESCO site off the beaten path.